Photo: Martian Manhunter! Wait, what? 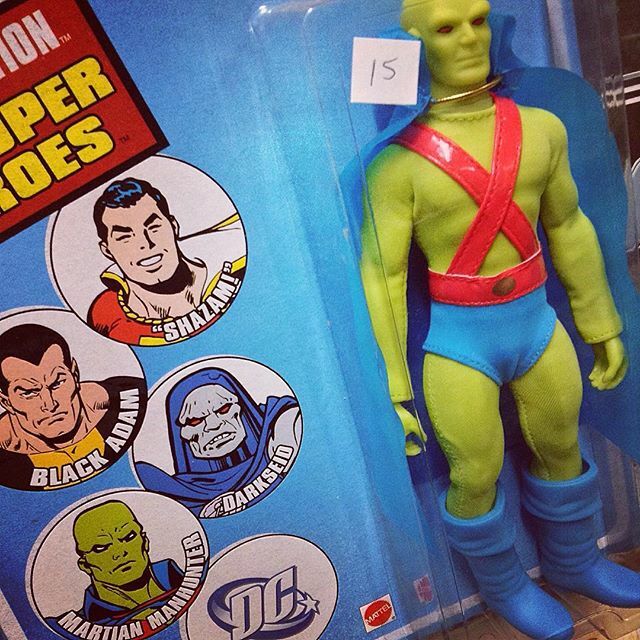 Can't figure out which is worse, this #vintageactionfigure or a white #BlackAdam.